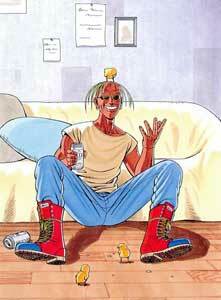 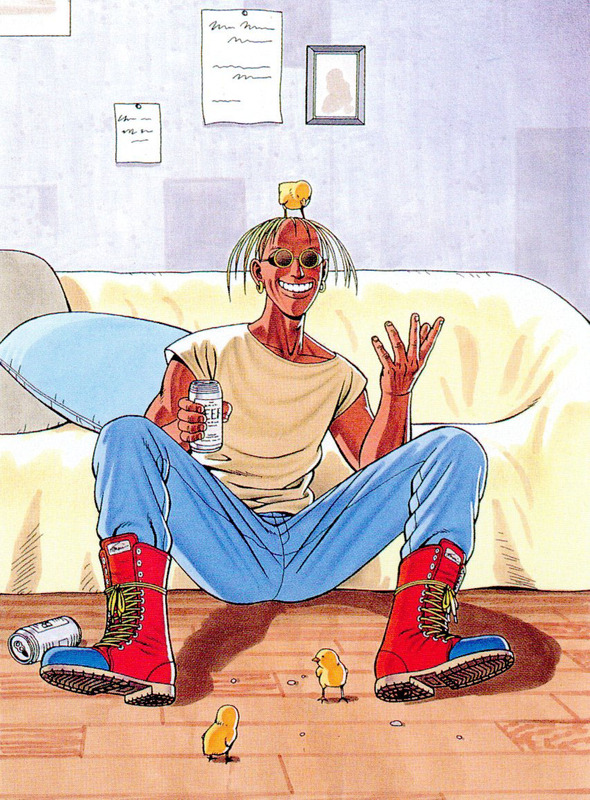 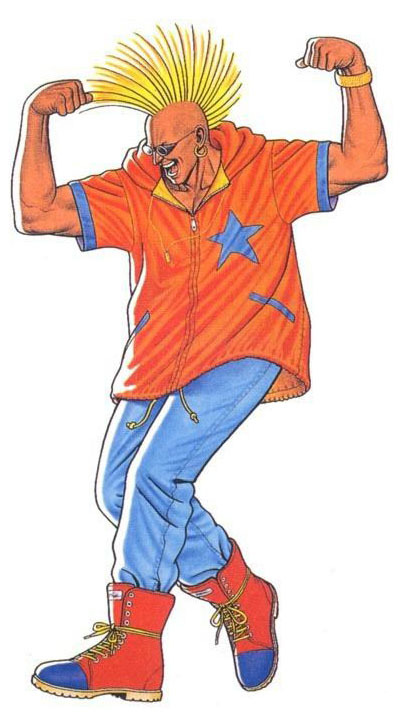 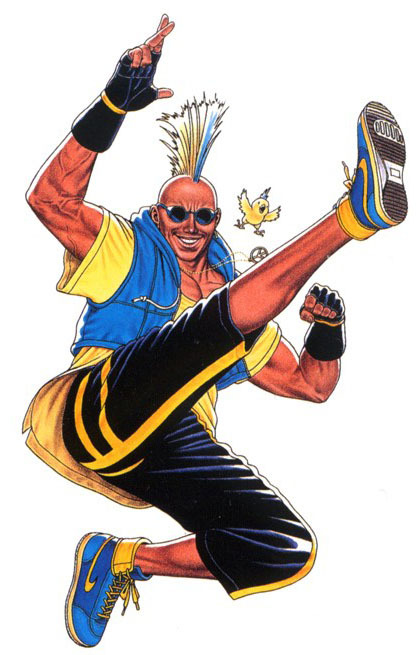 Duck King is a playable character from the Fatal Fury (Garou Densentsu in Japan) fighting game series that debuted as one of the unplayable enemies in the first Fatal Fury (1991) and became playable for the first time in Fatal Fury: Special (1993). 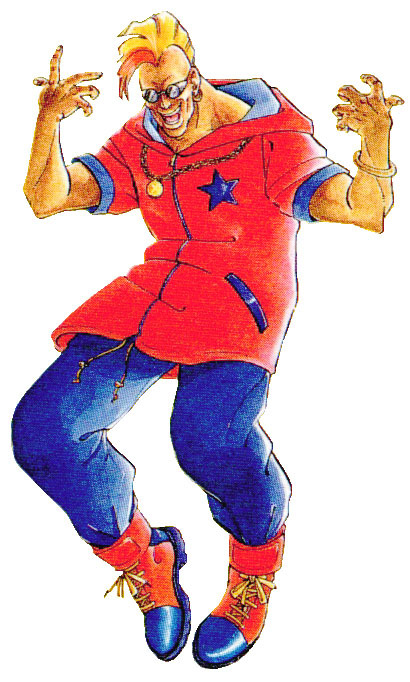 Duck King also returned in the three Fatal Fury Real Bout games during 1995-1998 and also in Fatal Fury: Wild Ambition (1999) as one of two unlockable characters. 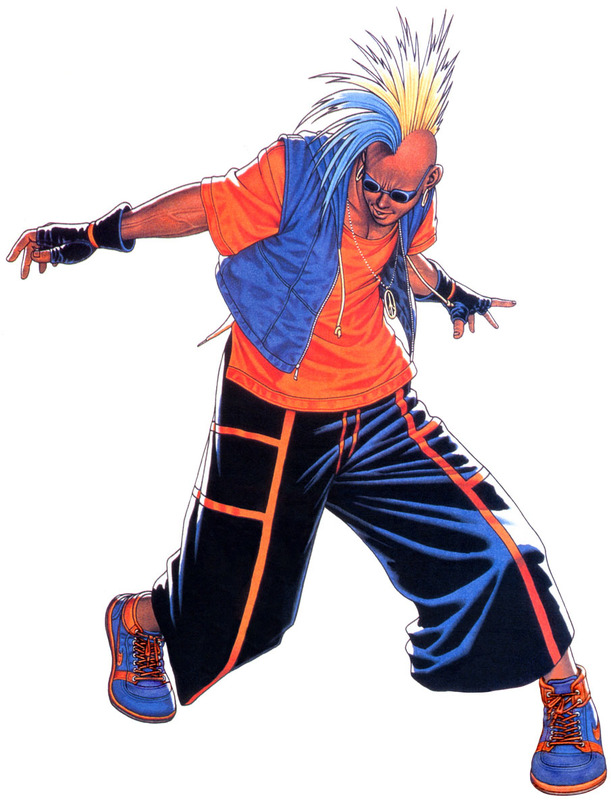 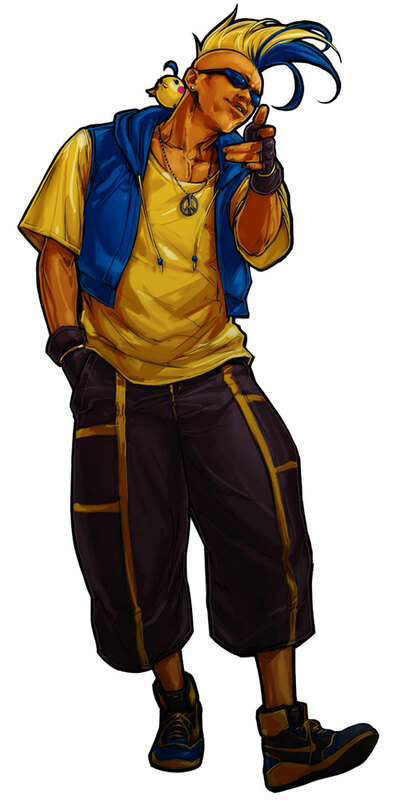 He was also making his playable King of Fighters debut in KOF XI (2005).